Should I stay with my current partner or is he the hindrance to my elevation? The only thing that truly hinders ones elevation / ascension is the purity level of their thoughts, intentions, and actions, and any lack of authenticity. Those four elements are game changers when it comes to ascension, ones life choices, and the resulting experiences that flow from them. 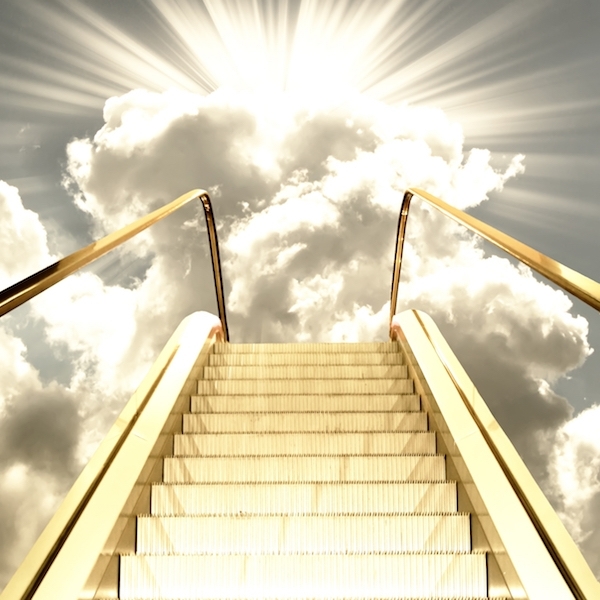 Elevation / ascension occurs in all ways whether we are consciously aware of and directly assisting it or not; the difference being, how much growth / ascension will one experience in a single lifetime and how rapidly. There are no limits or restrictions on our evolution, growth, and ascension save for those we place upon it. As a sovereign being, no other individual has power or dominion over you unless you allow it. Thus, how could your current partner be a hindrance to your elevation / ascension unless you either ceded your power to him or have abdicated self-responsibility / accountability? The only hindrance to your elevation is in not being in complete alignment with what your internal GPS / knowingness is telling you. And that is true for every single human being on the planet. When we don’t listen to, follow, and act in accordance with our soul-to-source connection/knowingness, our advancement becomes hindered, hijacked, and delayed. The souls divinity is absolute. It cannot and will not lead you astray. That said, how many people can honestly say they lead with their soul; live their life by willingly placing their personality / ego self in service to their soul? Therein lies both the perceived dilemma and ones salvation, as this is not an either or choice, but rather a transformational realignment of how one lives and experiences life. Every person, place or thing in our lives is a mirror by which we may see and experience ourselves more fully. Should you stay with your current partner? This is debatable, as there is much learning, evolving, surrendering, and ascending to do for both of you either way. The question is, are you desirous and capable of continuing it together, or has too much water passed under the bridge? Is he a hindrance to your elevation? No, on the contrary, he showed up as agreed to mirror to you that which you desired to learn, experience, transcend, etc., just as you did for him. What you do next matters most, as you are now consciously aware of both your questions and that which is involved in discerning their answer. This was spot on thank you so much!